At Franklin Electric we understand how important it is to produce reliable systems. Along with decades of experience and unique product features Franklin Electric delivers unmatched expertise and innovative results. We provide products that will serve and exceed your expectations. Get more information on Franklin Electric's industry leading motors, controls and protection. 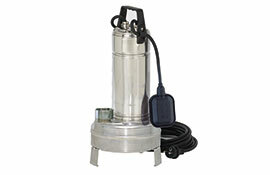 Franklin's above ground pumps cover a variety of applications. Learn more here. 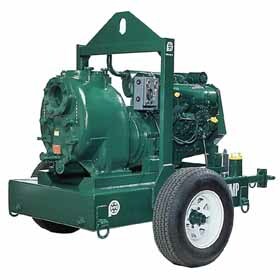 Learn more about the industry's most trusted full line of pumps by Franklin Electric. Learn how Franklin's constant pressure products can improve your water system. Get the latest information about our DriveE-Tech variable frequency drives. Pioneers Pumps has commenced in Australia as a stand alone entity from September 2013. 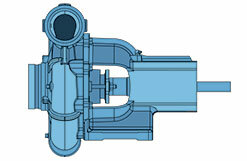 Pioneer Pumps sells through a separate specialised network of dealers and distributors. 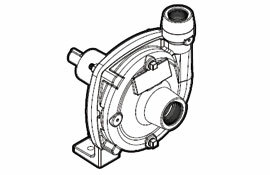 Pionner products have been sold and supported to the Australian and New Zealand markets since 2003, Pioneer Pumps is Performance Through Innovation.